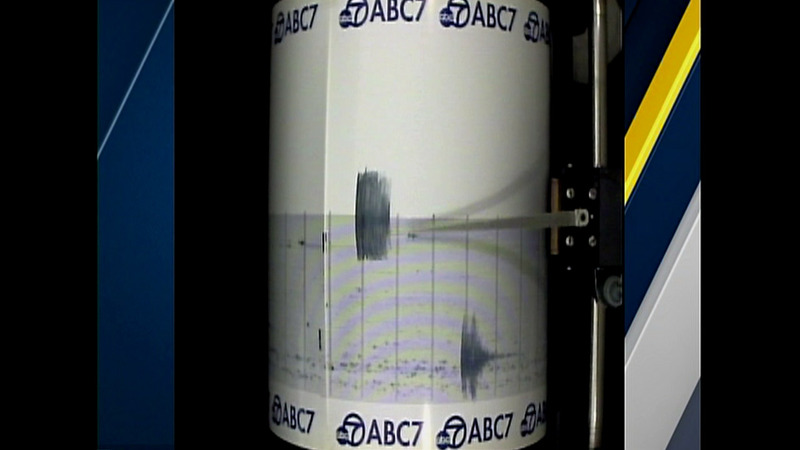 BARSTOW, Calif. (KABC) -- A magnitude 4.3 earthquake struck 27 miles north, northwest of Barstow Sunday morning. Shortly after the 10:31 a.m. quake, the U.S. Geological Survey upgraded the temblor from a 4.2 to a magnitude 4.3. The quake's epicenter was near Johannesburg, which was hit with two earthquakes over a 3.0-magnitude Saturday morning. The area was hit with a 3.7- and 3.8-magnitude quake within hours of each other. Residents in Palmdale, Victorville, Angelus Oaks, Burbank, Sherman Oaks, Pasadena, Twin Peaks, Reseda, San Fernando, Glendale, and Panorama City reported feeling a slow, rocking motion.